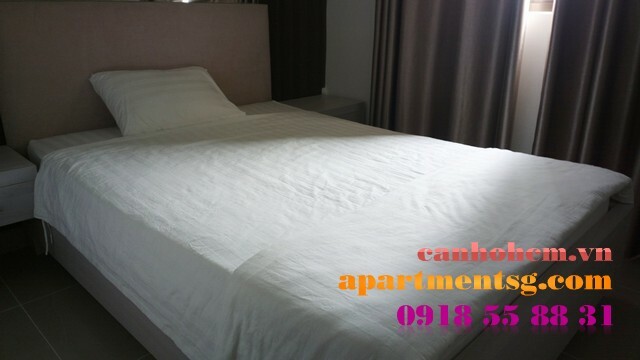 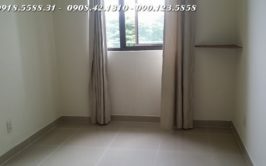 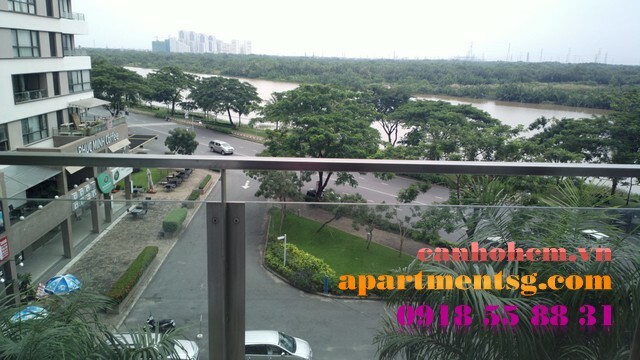 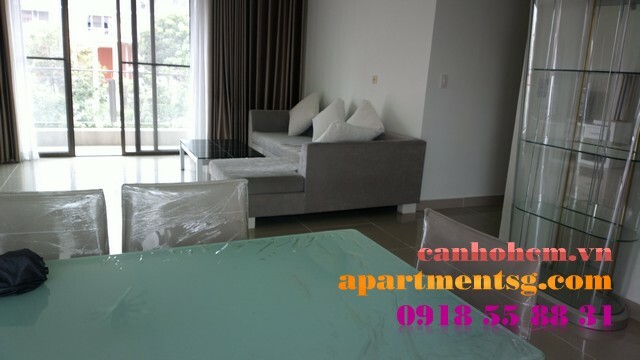 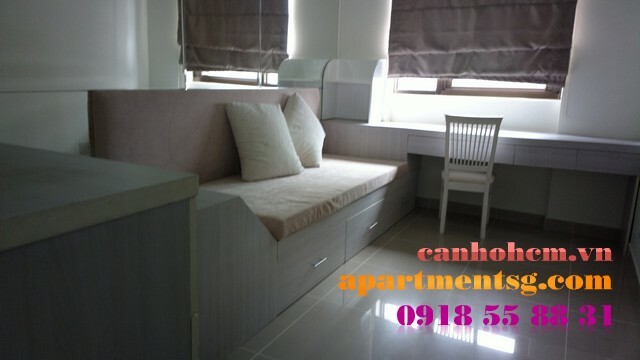 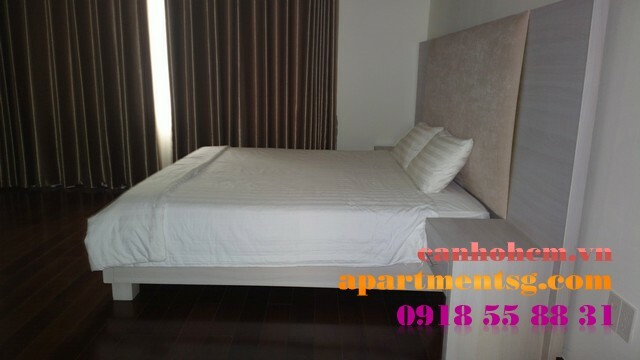 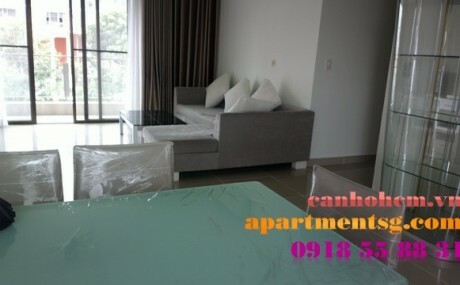 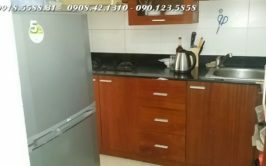 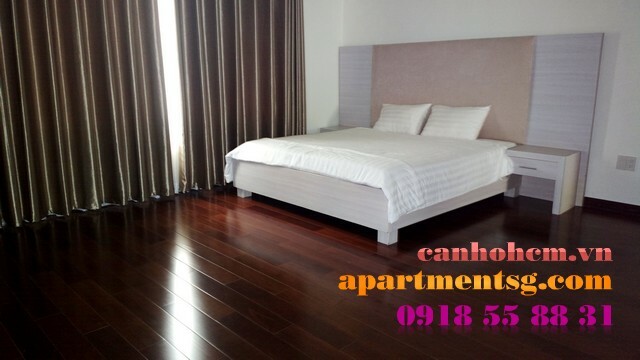 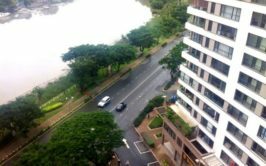 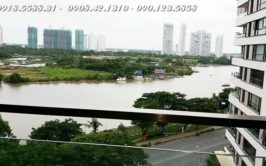 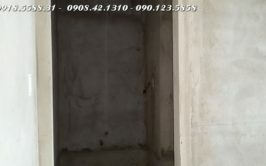 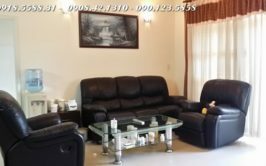 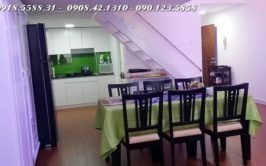 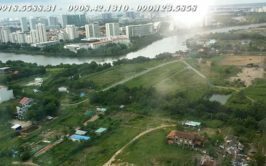 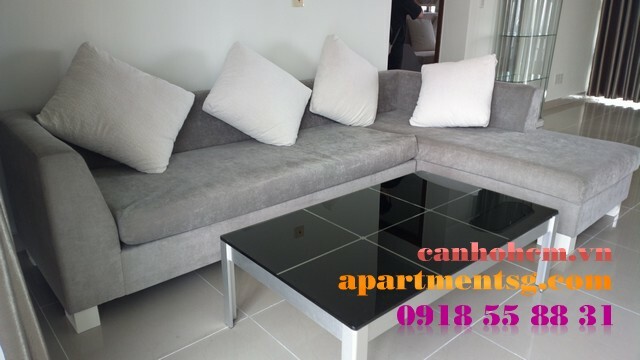 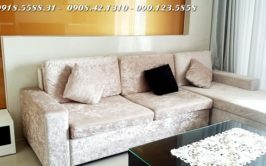 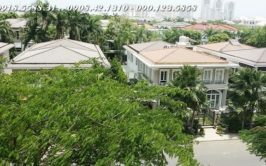 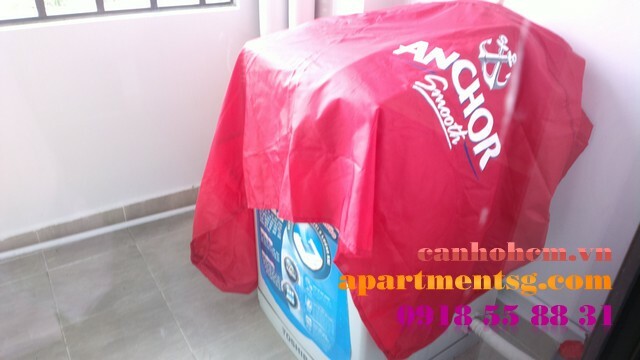 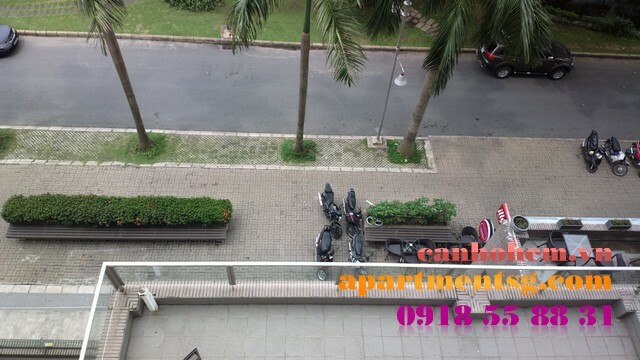 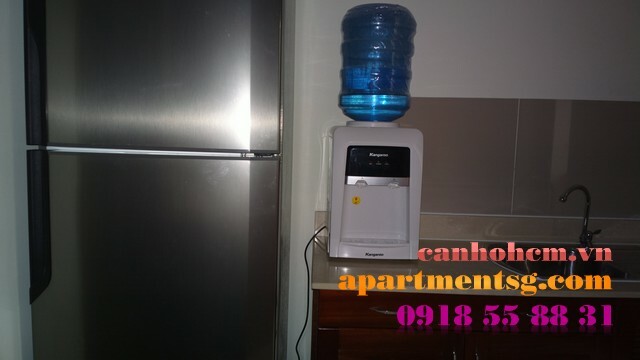 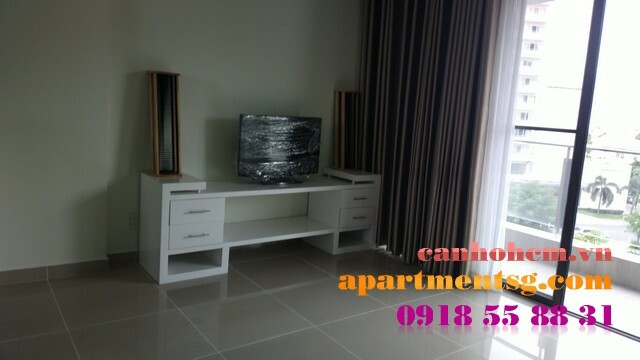 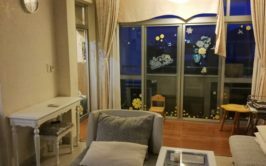 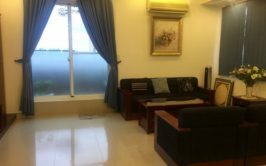 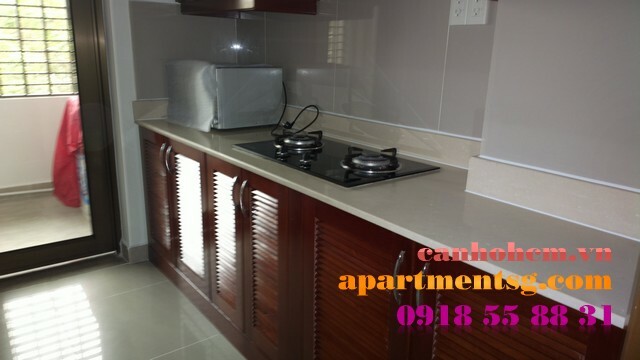 Panorama apartment for rent at Phu My Hung 145m2, 3 bedrooms, 7th floor, river and park view (2 nice view). 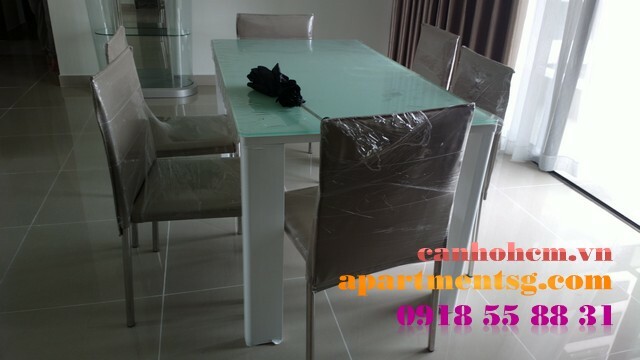 Apartment is fully furnished, new furniture. 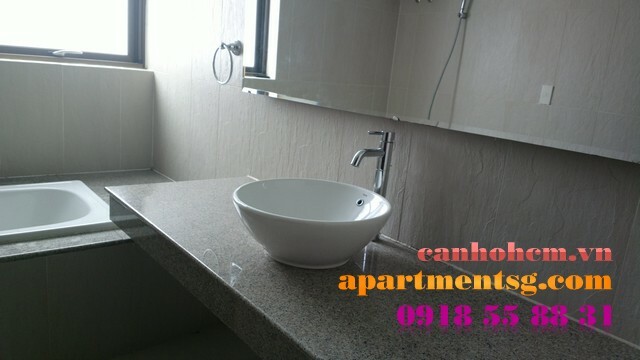 Simple style but exquisite, suitable.